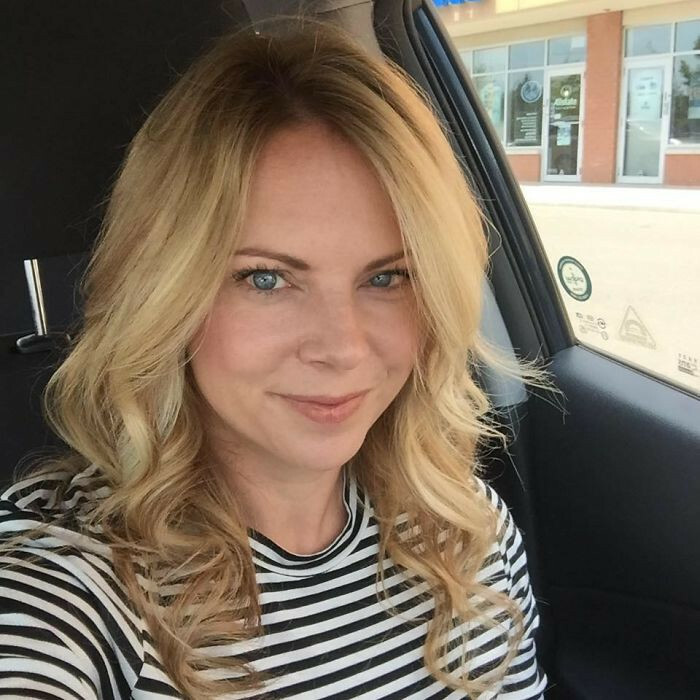 Jennifer Hibben-White is like a lot of other mothers today, she's all about making sure her kiddo is up to date on his vaccinations. 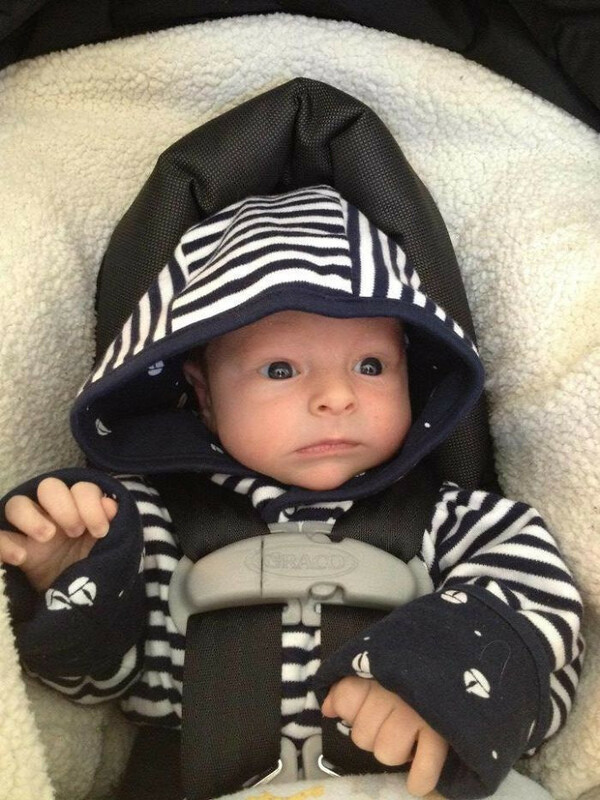 But when Jennifer's son Griffin was only 15-days old, and still too young to be fully vaccinated (or vaccinated at all against the measles,) she found out he may have been exposed to the measles at a routine pediatrician appointment. The anti-vaccine community has been getting a lot of negativity lately as outbreaks have been occurring in 10 states this year already! Jennifer is someone who thinks they completely deserve the negative attention and she is here to tell us why. Most children will get their first dose of the MMR vaccine (measles-mumps-rubella) between the ages of 12 and 15 months. Until that point, they are reliant on the community at whole to be vaccinated and prevent the spread of these highly contagious diseases. This is called "herd immunity," and it is something the anti-vaccine community asserts is not real. 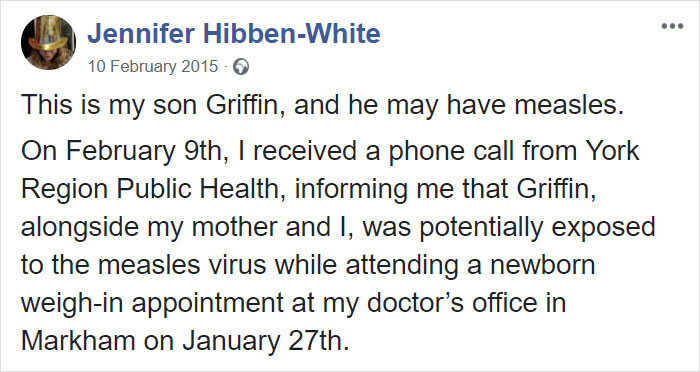 So when Jennifer received a call from her local health center, informing her that her baby boy was exposed to measles, she was utterly furious and turned to Facebook to lash out against the people responsible for putting her newborn baby at risk. Her post has been shared over 610,000 times and most of the world is here for it! "This is my son Griffin." He might have the measles. According to the CDC, from 2001-2013, 28% of children younger than 5 years old who had measles had to be treated in the hospital. If a baby’s mother has had her MMR shots and/or had measles infection in her life she passed antibodies to her baby during fetal development while in-utero and continues to pass them passively while breastfeeding. Those antibodies provide protection for young infants and typically are thought to protect infants for up to 6 months or more. The reason babies don’t get the MMR shot sooner than a year of age is because of the persistence of these maternal antibodies — if you put a vaccine in while maternal antibodies are still around the vaccine won’t stimulate the baby’s own immune system to respond, it will just get soaked up by the maternal antibodies doing their job. 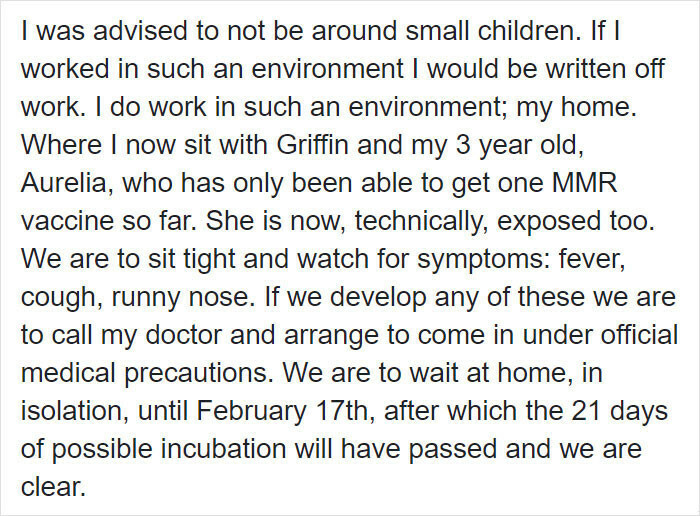 If Griffin contracted measles he was at risk for: pneumonia, croup, bronchitis, diarrhea, vomiting, ear and eye infections, laryngitis, febrile seizures, meningitis, and encephalitis. "And I'm angry as hell." The MMR-Autism link has been debunked. Coconut oil cannot protect your kids from the measles. 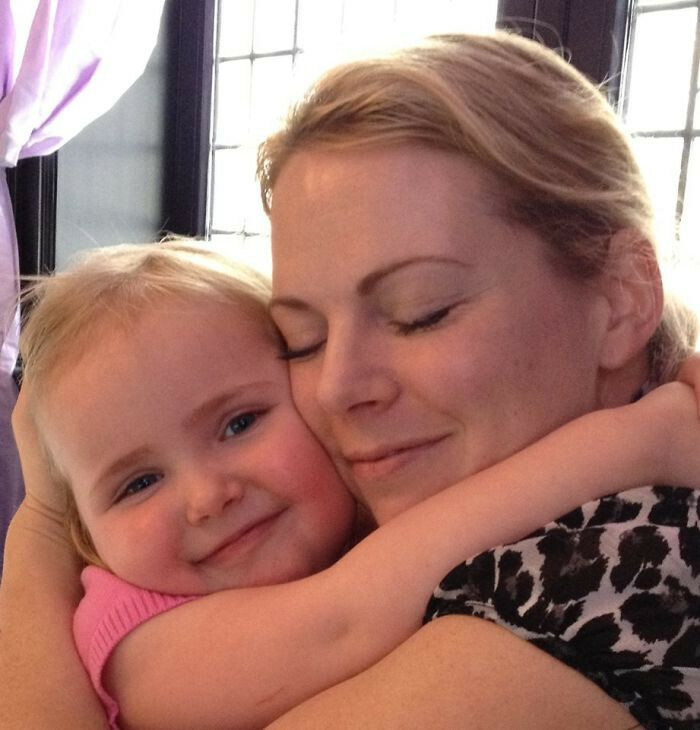 Can we stop talking about Jenny McCarthy? Ugh! Measles or Autism? What a choice. "You have no idea what we went through." "Seven more days until I know if my baby is safe." 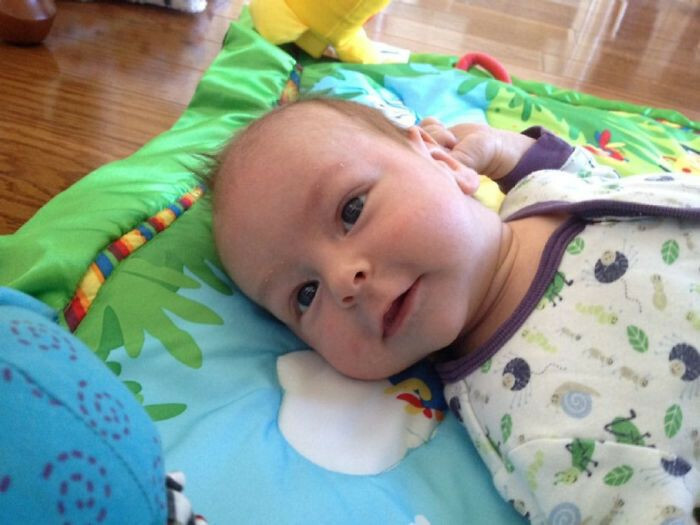 Thankfully, we know today that Griffin made it through the incubation period without showing any symptoms and is a healthy, happy child today. But Jennifer's post was not without scrutiny. One person pointed out that Jennifer's words weren't for the people who would rally around her, other pro-vaccine parents. 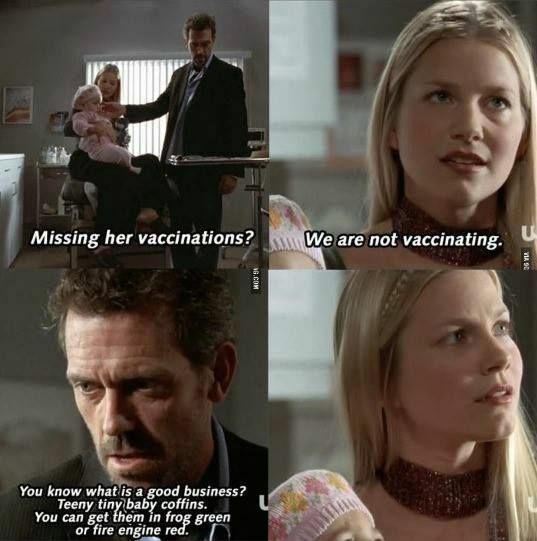 They were for the anti-vaccine crowd and for those people, her words would likely fall on willingly deaf ears. Is there only one way to reach parents like this? Others shared stories of their own family member exposed to highly contagious diseases, like whooping cough. Another user went to the far extreme, asserting that anti-vaccine parents should be considered child abusers and attempted murderers. 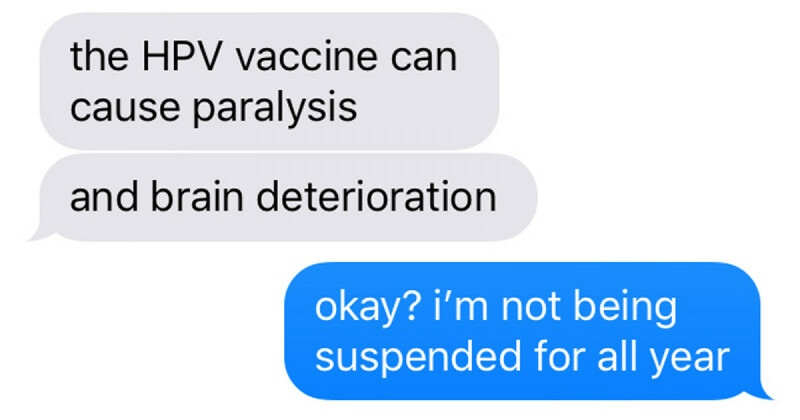 I guess it's probably comments like this why anti-vaccine parents don't want to listen to pro-vaccine parents. But still, on Jennifer's post she did get a lot of support. People really believed her message was important for as many people as possible to hear. It will be interesting to see how this debate continues to roll over the next few years.